Trump Says Settlers ‘Tamed a Continent.’ Now for the Other Side. This knowledge seems rudimentary, and yet it’s not: The same ships that transported the “American dream” from 15th century Europe likewise delivered a nightmare to indigenous lands now known as America—a nightmare that would persist for centuries for millions of indigenous people, African slaves and their many descendants. But it was far beyond a nightmare. It all was callously and painfully real. 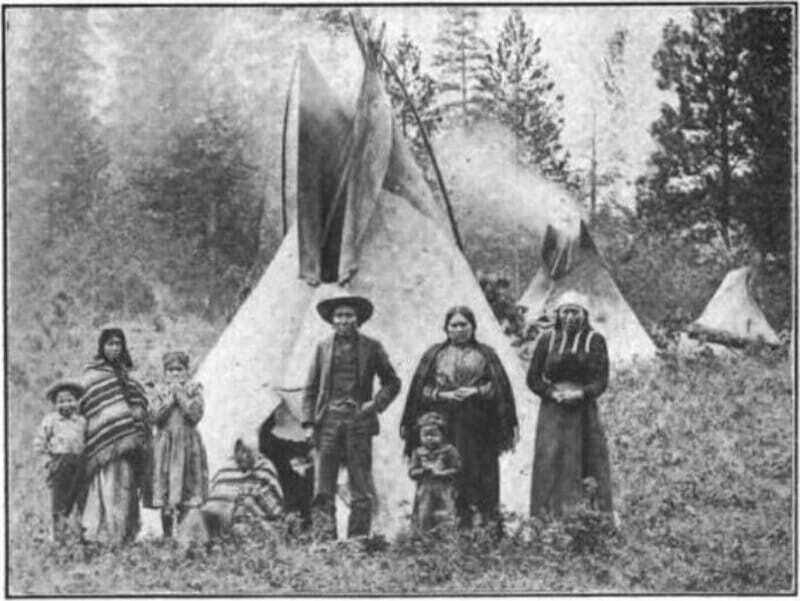 This knowledge also seems rudimentary, and yet it’s not: Indigenous communities today bear the stubborn scars and residual societal ills stemming directly from colonization: being dehumanized, disenfranchised and imprisoned in our own lands, confined to desolate reservations, and brutally ripped from the lifeways and teachings that sustained us for millennia. via Trump Says Settlers ‘Tamed a Continent.’ Now for the Other Side.